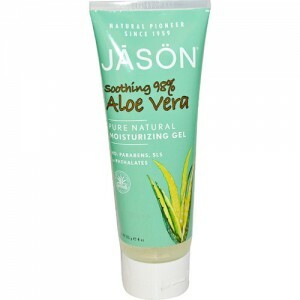 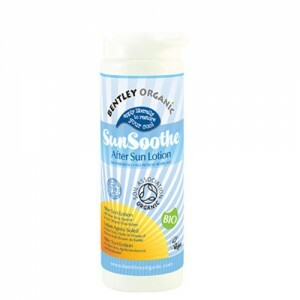 When your skin is thirsty after time in the sun, let it soak up the benefits of organic aloe vera and nourishing plant moisturisers in these lovely organic after sun lotions. 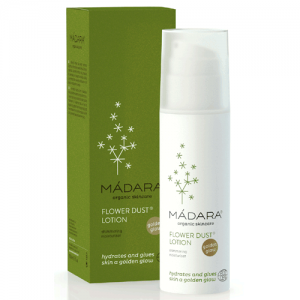 All free from Parabens, SLS, Petrolatum, Artificial Colours or Fragrances and Phthalates. 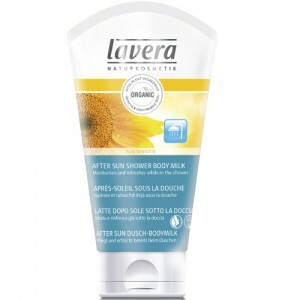 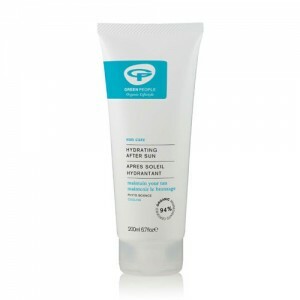 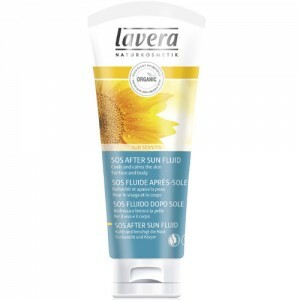 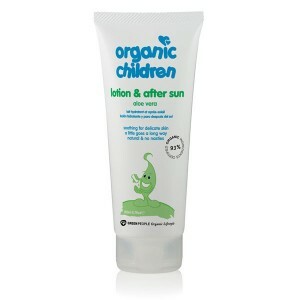 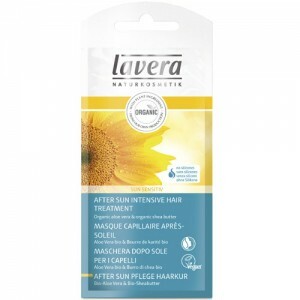 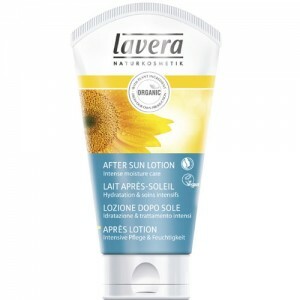 Organic After Sun all free from parabens, SLS, petroleum derivatives artificial colours and phthalates. 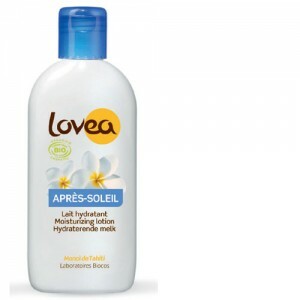 Not tested on animals and many vegan products.